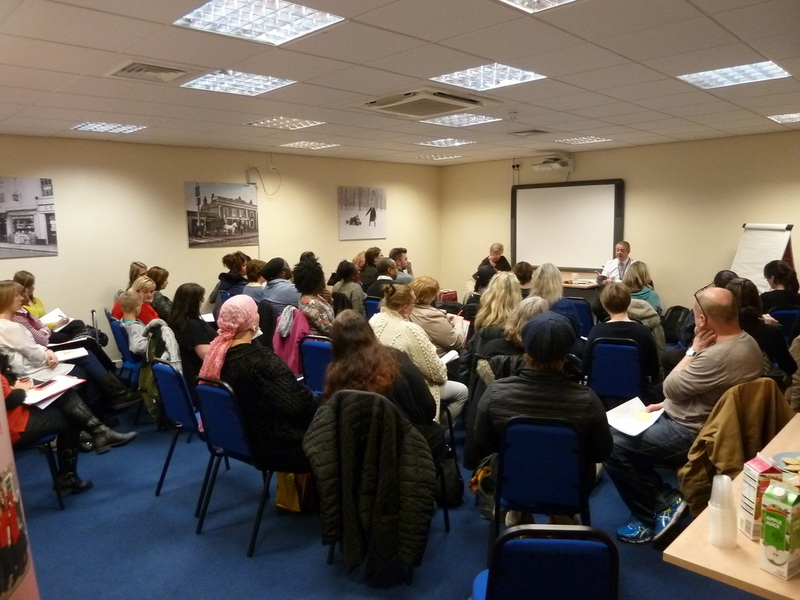 On the 29th of January, Bexley Voice hosted a session to enable parents/carers to share their experiences of the current SEND Transport service. 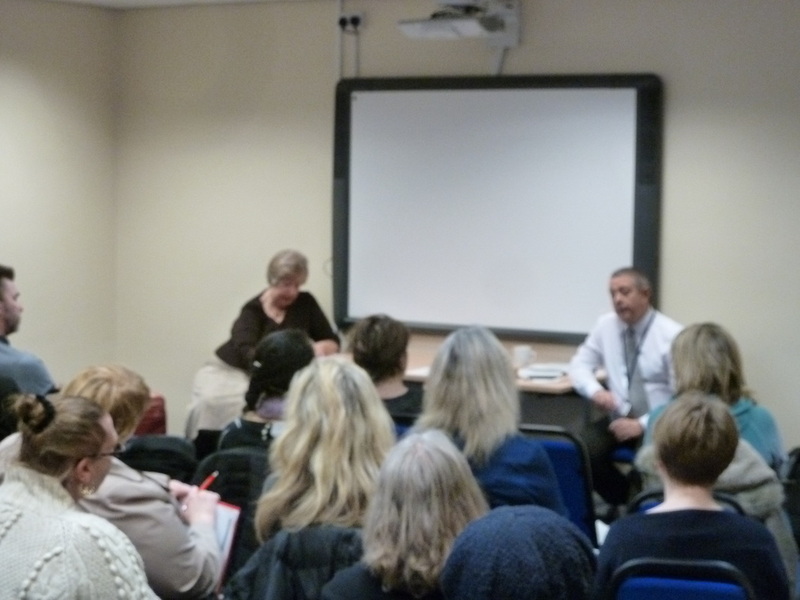 The Local Authority were keen to better understand the strengths and weaknesses of the current service and ask parents for their feedback. They also discussed plans for SEND Transport in the future. We would like to thank all the parents and carers who came along on the day for their time and feedback. The meeting was informative for all who attended. Bexley's SEND Transport Information Page or visit Bexley's Local Offer.